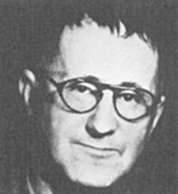 This week marks the 50th death anniversary of Bertolt Brecht. In the end, Brecht’s conclusion outlasted the East German rulers – and it is this Brecht that we should read today. Unfortunate is the land that needs heroes.